TemplatesBlock.com is a free professionally designed and search engine optimized Blogger Templates collection. It is currently the fastest growing Blogger Templates blog. The blog has numerous templates which are categorized properly in a Categories menu and Tags so it is for you to find the right Blogger templates for your Blogger/Blogspot blog. 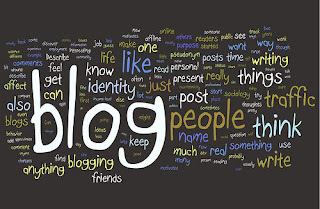 Blogger (formerly Blogspot until 2006) is a blog publishing system. It was created by Pyra Labs, which was bought by Google in 2003. 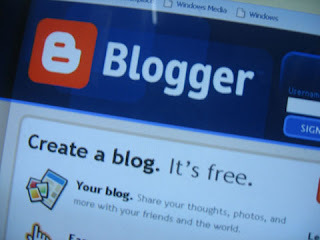 The service itself is located at www.blogger.com, and blogs that do not publish to their own websites are hosted by Google at subdomains of blogspot.com. Many blogs provide commentary or news on a particular subject; others function as more personal online diaries. A typical blog combines text, images, and links to other blogs, Web pages, and other media related to its topic. The ability for readers to leave comments in an interactive format is an important part of many blogs. Most blogs are primarily textual, although some focus on art (artlog), photographs (photoblog), sketches (sketchblog), videos (vlog), music (MP3 blog), and audio (podcasting). Micro-blogging is another type of blogging, featuring very short posts like Twitter. Labels: What is a blog?